Columbia Records signed Carlile in late 2004 on the strength of songs she’d been recording periodically at home. 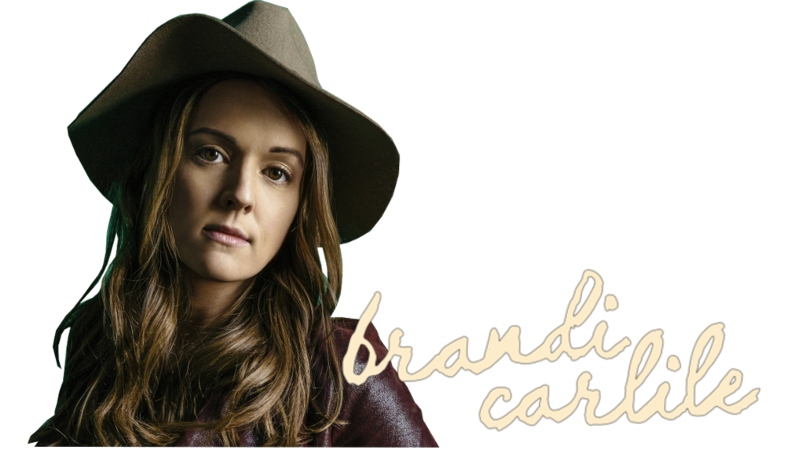 Released in 2005, Brandi Carlile showcased those early songs along with several newly recorded tracks. Shortly after the release of Brandi Carlile, she left her home in Seattle and set out with the Hanseroth brothers, with whom she’d worked on her earliest recordings and independent regional tours. The tightly knit trio, which forms the core of her band today, spent the better part of two years on the road honing the songs that would later become part of her album “The Story”. In 2005, she was featured on Rolling Stone’s “10 Artists to Watch in 2005” list. 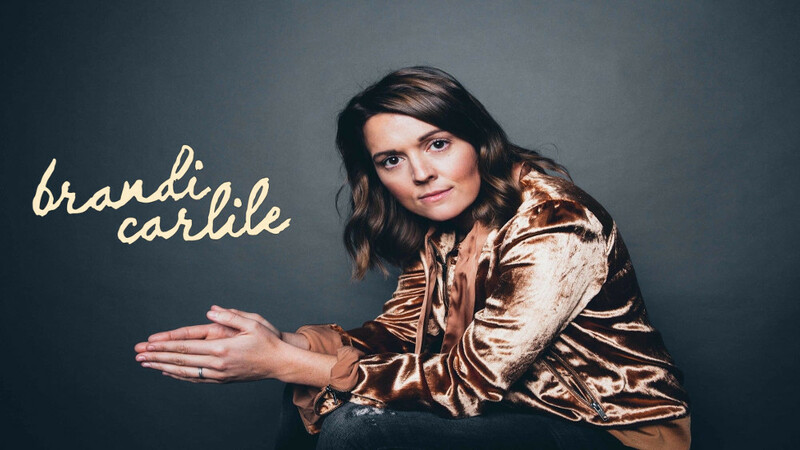 By the end of 2006, Carlile had embarked on several headlining tours and supported a variety of artists including Ray LaMontagne, The Fray, Chris Isaak, Tori Amos, and Shawn Colvin. Carlile was exposed to a wider audience when ABC’s Grey’s Anatomy showcased three of her songs: “Tragedy,” “What Can I Say,” and “Throw It All Away”. In April 2007, Grey’s Anatomy debuted a version of the video for the single The Story interspersed with footage from the show. On May 3, 2007, a special two-hour episode of “Grey’s Anatomy” featured Carlile’s song “Turpentine” during footage of the “Grey’s Anatomy” spin-off, “Private Practice”.